2. To erase a disk or other storage device. 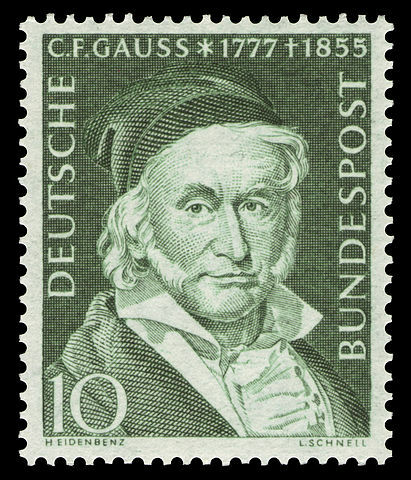 From gauss, a unit of magnetic field strength, named after the mathematician Carl Friedrich Gauss (1777-1855). Earliest documented use: 1940. You can friend & defriend and you can magnetize & demagnetize, but you can only degauss, you can’t gauss. You can debunk, but not bunk, and you can defenestrate, but not fenestrate. What other words like this can you think of? Barbara Hambly; Star Trek: Crossroad; Pocket Books; 2000. See more usage examples of degauss in Vocabulary.com’s dictionary.